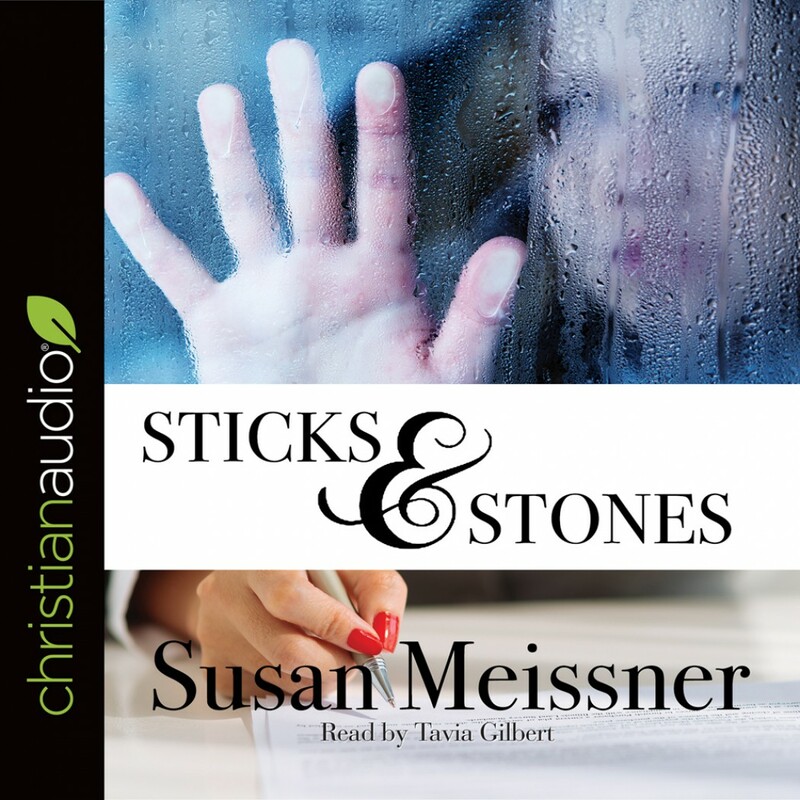 Sticks & Stones By Susan Meissner Audiobook Download - Christian audiobooks. Try us free. They're going to find a body at the Prairie Bluff construction site. He deserved what he got, but it wasn't supposed to happen. It was an accident. When the body is uncovered, Rachael and Detective Will Pendleton discover that the fifteen-year old victim, Randall Buckett, had been buried twenty-five years before. Is the letter writer and the killer the same person? Why would someone speak up now? And why are they telling Rachael? Susan Meissner's ability to weave a fascinating tale will leave readers wanting more.